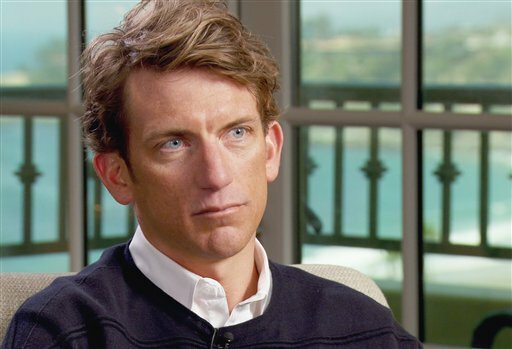 Retired pro cyclist Tyler Hamilton's testimony on last night's CBS 60 Minutes was riveting. Clearly uncomfortable at Scott Pelley's pointed questions, but compelled to answer them nonetheless, Hamilton alleged multiple occasions of doping by Lance Armstrong and the US Postal Service Pro Cycling Team. He included himself in just about every example he gave. I turned off the TV feeling sad and empty. Clearly, there's been a pattern of lying and deceit somewhere. And on whom you pin the blame lies largely with your loyalties. If you're a cancer survivor, you hope and pray Lance is innocent. He's your inspiration, after all, and if he can fight the disease successfully, maybe you can too. If you've spent much time following pro cycling and have seen the avalanche of indictments, confessions, and bans as a result of doping in cycling, you are jaded and cynical: how can Lance NOT have been doping, you mutter. Wherever you stand, you're witnessing painful untruths by someone somewhere. A wise friend said to me earlier this day, "Denial is a lot like alcohol abuse: it seems to work in the short term to solve your problems; but long-term, it wrecks your life." Clearly, in pro cycling there's been a pattern of denial and deception in the ranks. Now we don't know whom to trust and the taint of scandal will continue to linger over cycling victories, marring the performances and raising suspicions. I hope we can move through this. Maybe it's a good reminder to recognize that lying and deceit may work in the short run, but they have a habit of catching up with you eventually. And when they do they can wreck your life. Jesus's advice is to keep it simple: tell the truth and your life works better down the road. It's hard to put a price on integrity. there is a great irony here, too. as you are using the drugs for external results, ultimately, you are harming the inside of your body, as well as your inner life of integrity. remember ben johnson? he started it all. The Wisdom of "Reverent Agnosticism"